In a city like Portland, with its mustachioed hipsters and unicyclists, gluten-free bakeries are a dime a dozen. But up here in the cold recesses of the northern plains, there are very few. And Just Grains is, to my knowledge, the first real gluten-free bakery to set up a permanent shop. Now, I’m a fan of further food labeling, but it’s getting pretty crazy out there on the grocery store shelves. Hot dogs are now labeled gluten-free… where you’d put the gluten anyway, I don’t really know or care to find out. And some people think it’s a whole lot healthier, which I’m here to tell you, it’s not. But in all seriousness, I think having Just Grains as a new addition in Moorhead, especially downtown, is welcome. For those who actually are sensitive to gluten, finding a sweet indulgence in pastry form is sometimes a difficult task. Hopefully, Just Grains will be a downtown Moorhead fixture for years to come. 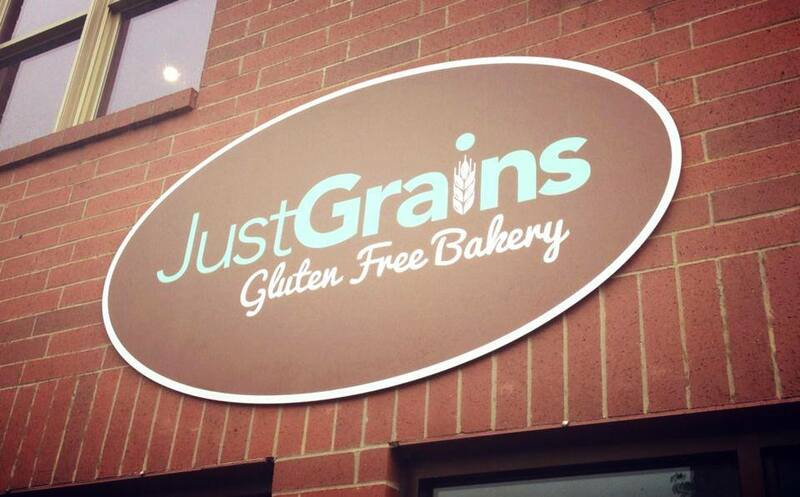 This entry was posted in Moorhead and tagged "just grains", bakery, gluten-free, moorhead. Bookmark the permalink. Just Grains has bread that actually tastes like yummy fresh baked regular bread. Cake and cookies to die for and great service – ready to answer questions. Oh and I forgot the sample of chocolate cake with chocolate frosting – yum – yum !!!!! 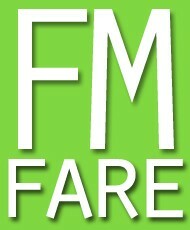 Great addition to F/M area !